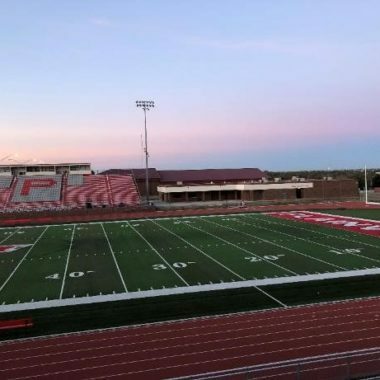 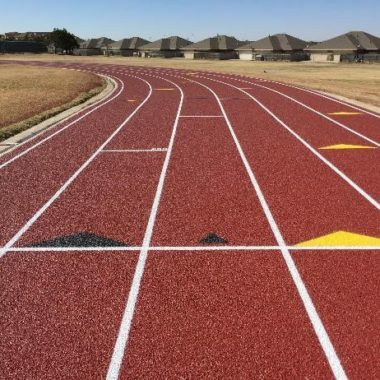 The repair and maintenance of tracks used for running are critical to the quality of your athletes’ performance as well as the durability of your track. 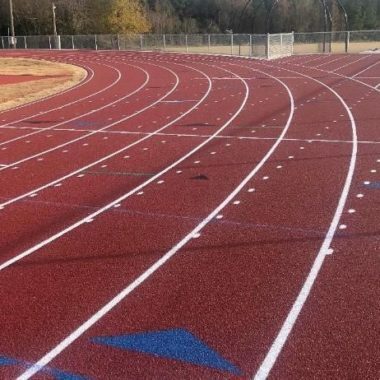 Effective repair and maintenance decreases the chances of injury of your athletes, and promotes track surface sustainability. 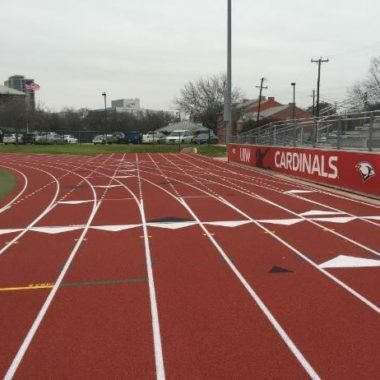 According to track installation professionals, constant vigilance is key to effective repair and maintenance of running track surfaces. 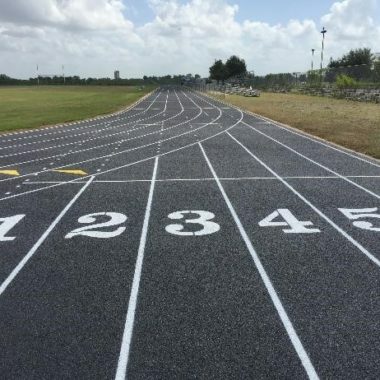 At the very foundation of repair and maintenance of running tracks is a disciplined inspection of the track. 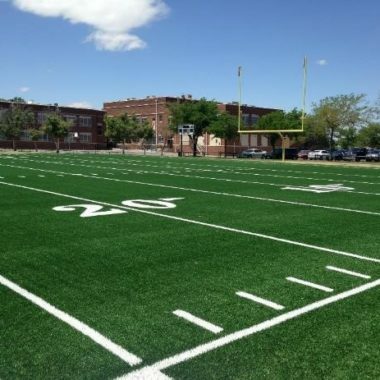 Remember, you need to constantly be on the lookout for even the smallest maintenance items. 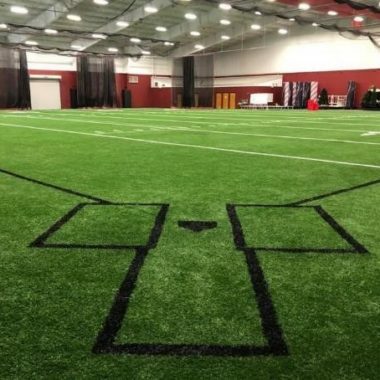 Even the smallest of all things, when left untended, over time, can demand a huge repair. 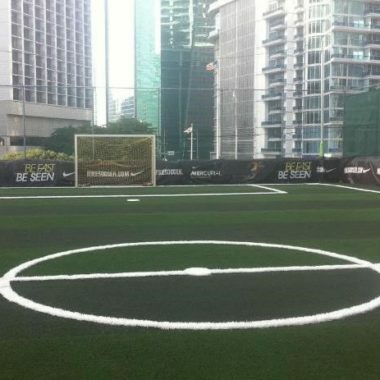 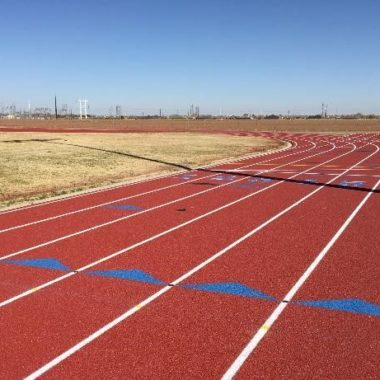 It’s true that synthetic running tracks are considered to be “all-weather” tracks.They don’t need a lot of maintenance in the sense that you don’t have to worry too much about flood, mud, and algae during rainy seasons. 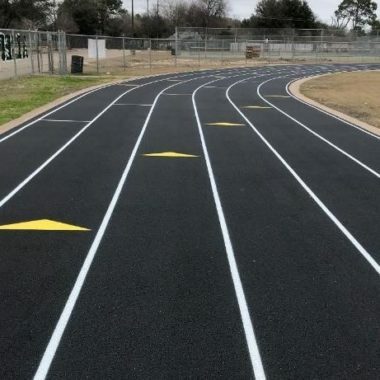 However, do keep in mind that such tracks still require constant inspection, in order for it to provide effective preventive maintenance. 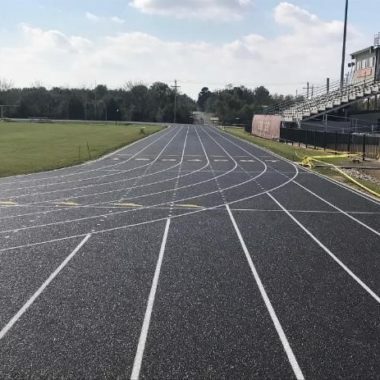 You can’t afford not to pay attention to it from the time of your running track’s construction. 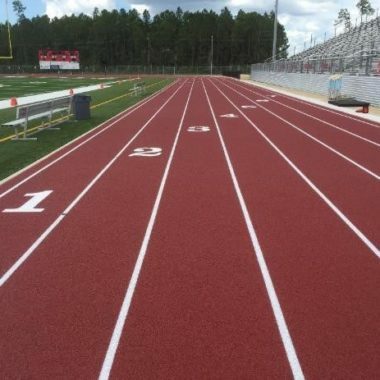 The number one thing that you need to do during preventive maintenance of tracks is to make sure that the track surface is always clean. 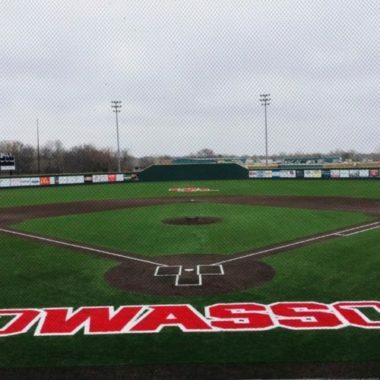 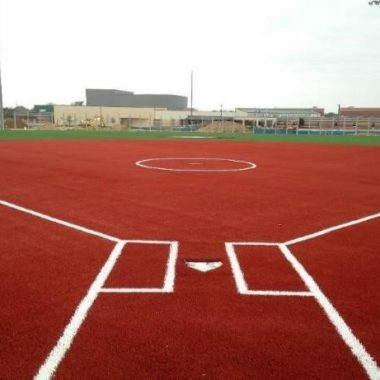 There must be no grass, dirt, gravel, or other forms of debris on it. 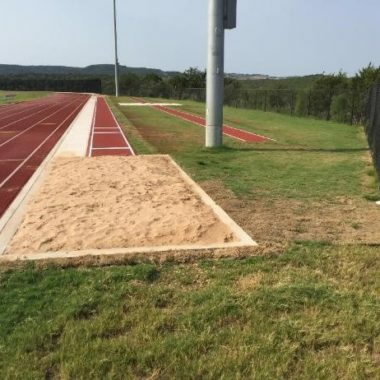 It is possible for these debris to get grounded in, and eventually cause damage to the your running track’s material, and even cause the growth of weeds. 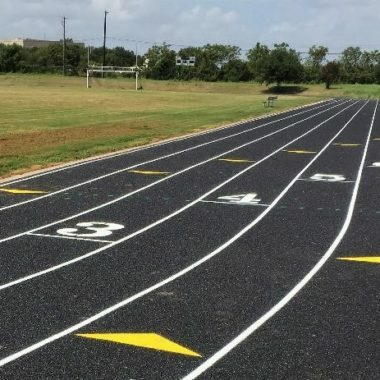 Track surfaces must also always be free of water. 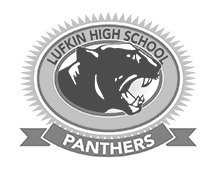 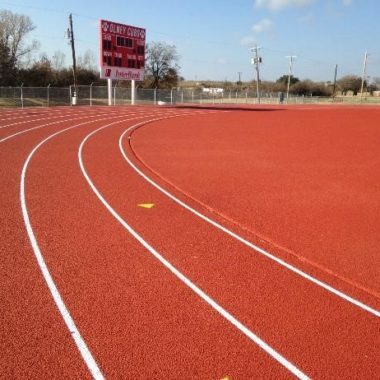 While it is true that synthetic running tracks can drain water especially when it rains, they cannot handle excess water. 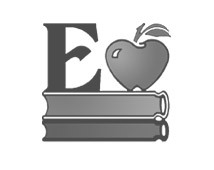 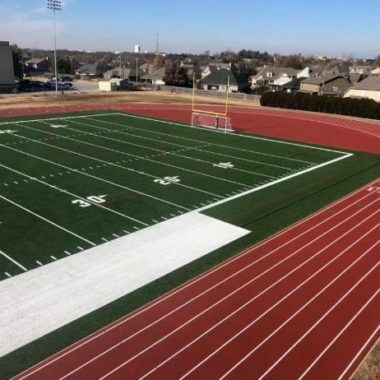 Common sources of excess water are field sprinklers, which may spray onto the track, causing the accumulation of far too much water than the track was designed to handle. 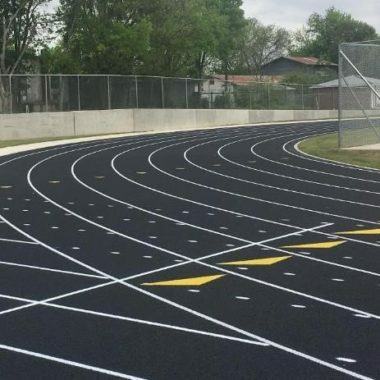 Another key to effective repair and maintenance is to never delay in getting in touch with track professionals for any repair that the track needs. 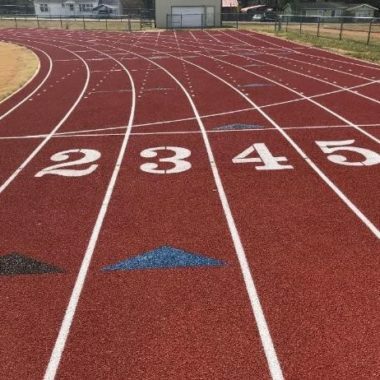 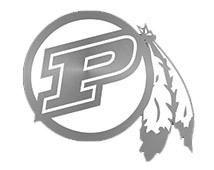 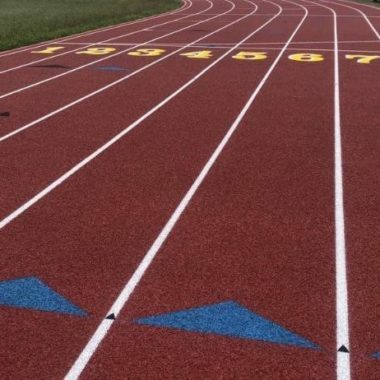 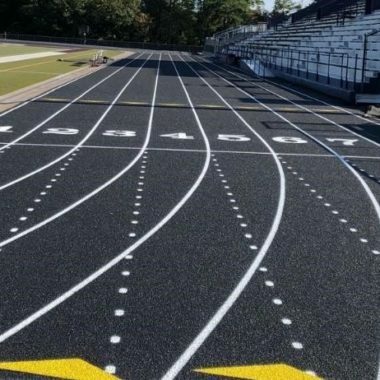 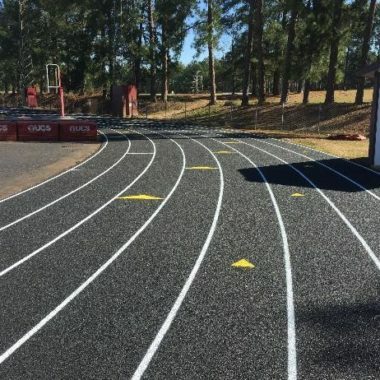 Remember that your track surfaces are intricately designed, and made of sophisticated running track material,all in an effort to facilitate high performance for your athletes. 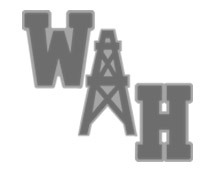 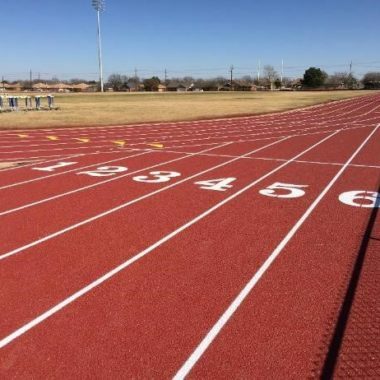 Therefore, it is critical that your repairs are done not only immediately, but most importantly by track professionals rather than facility operators. 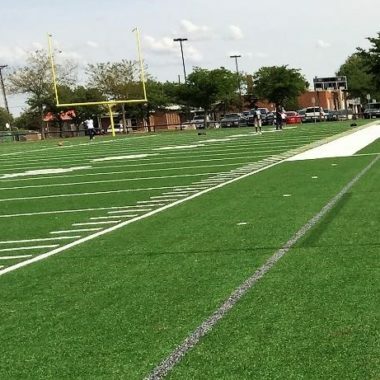 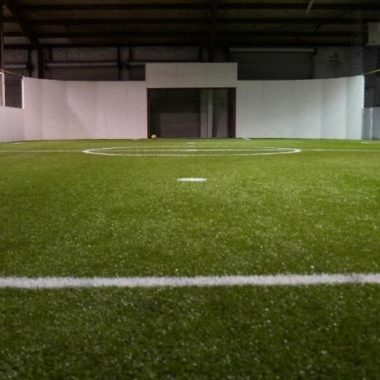 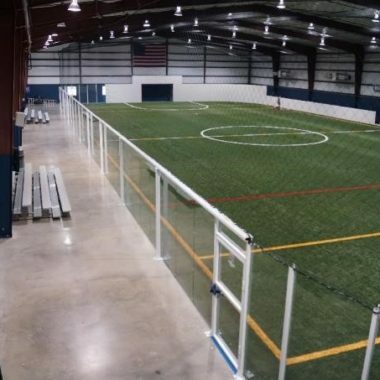 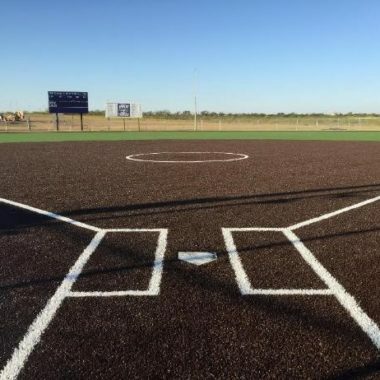 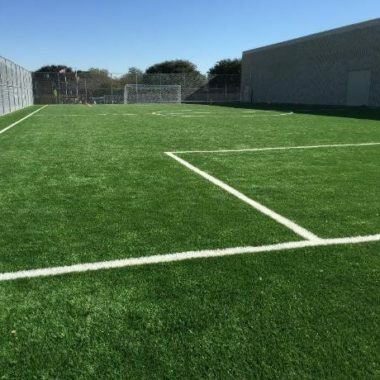 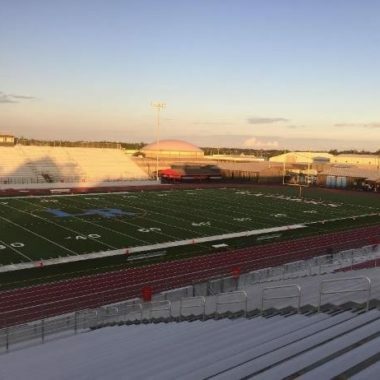 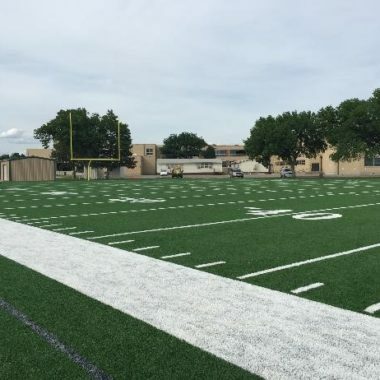 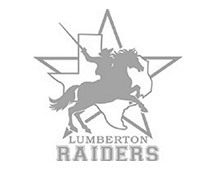 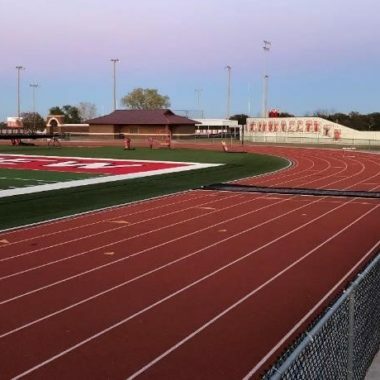 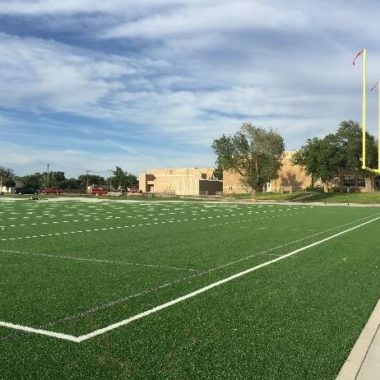 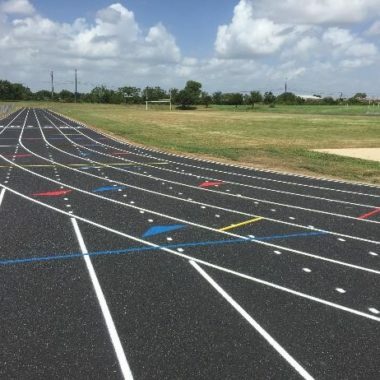 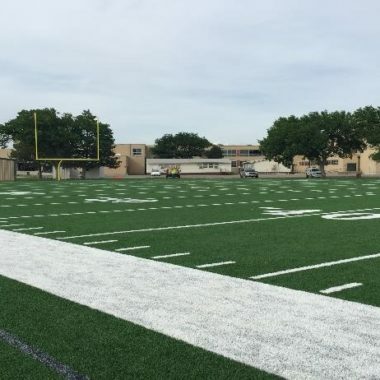 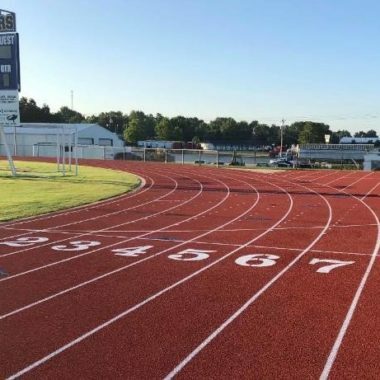 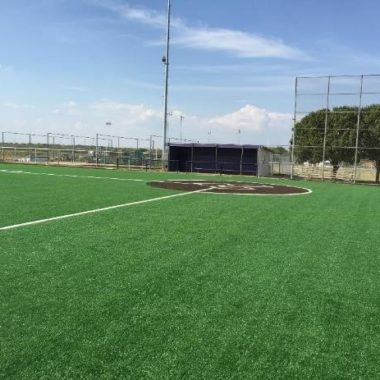 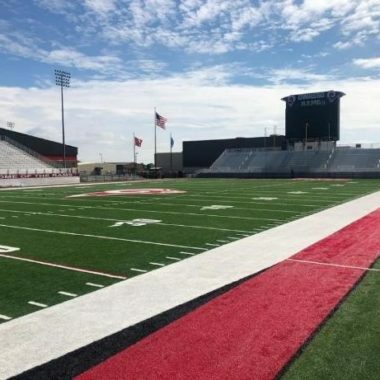 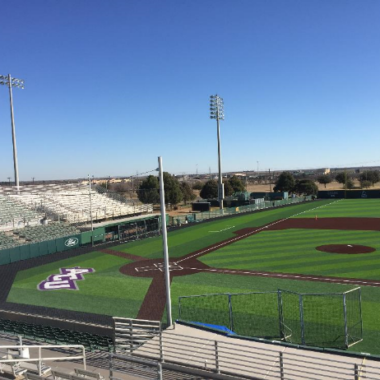 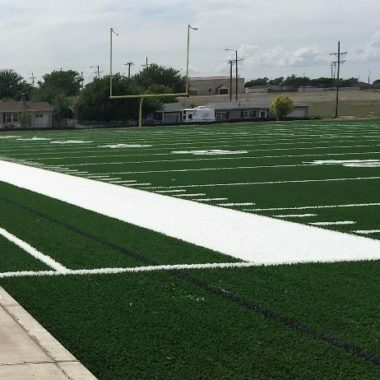 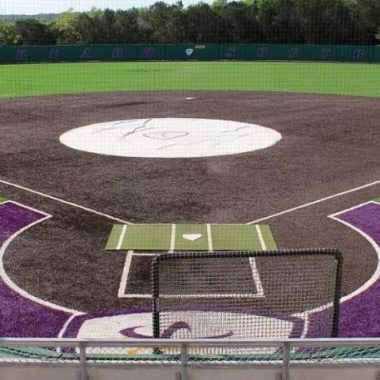 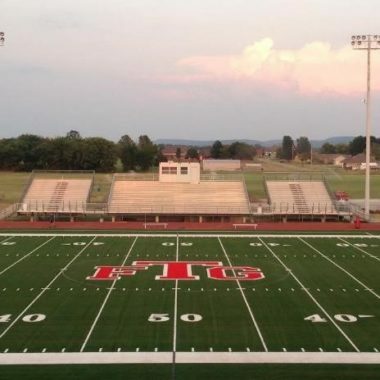 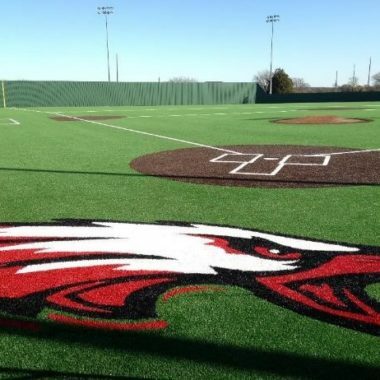 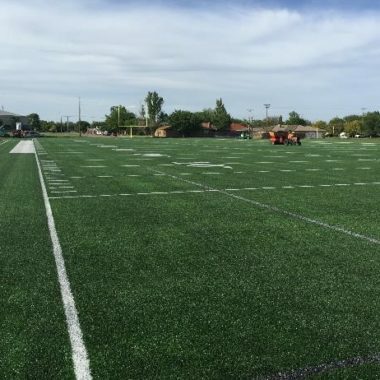 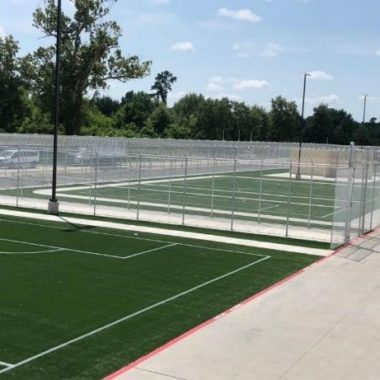 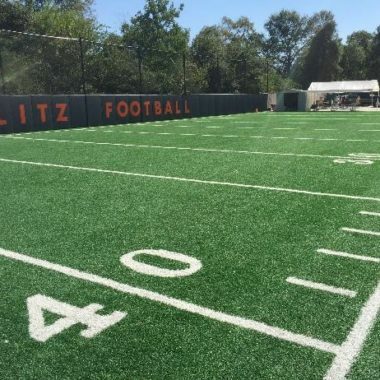 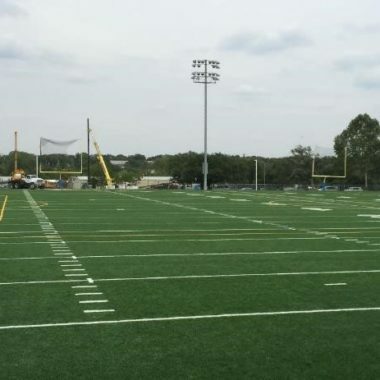 If you would like to avail of running track maintenance services, as well as running track surface construction and installation, get in touch with us, General Sports Surfaces, at 817-295-6616.